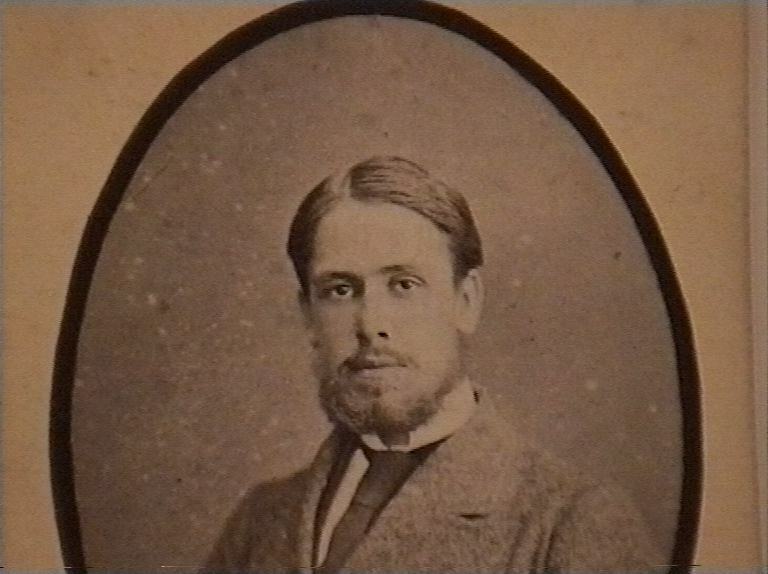 Arthur David Hughes (1852 - 1917) is a son of John Hughes. 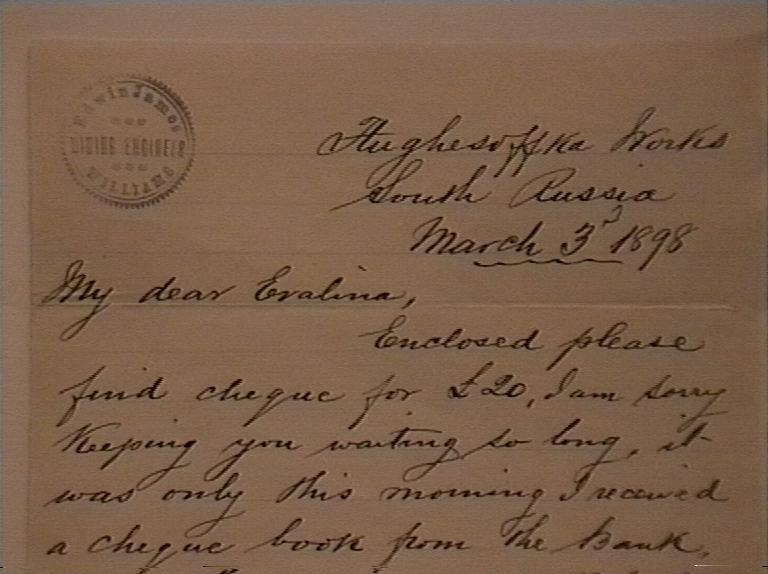 Arthur Hughes married my Great Great Aunt - Augusta James - and they also lived together in Hughsofka (Hughesovka) for many years. 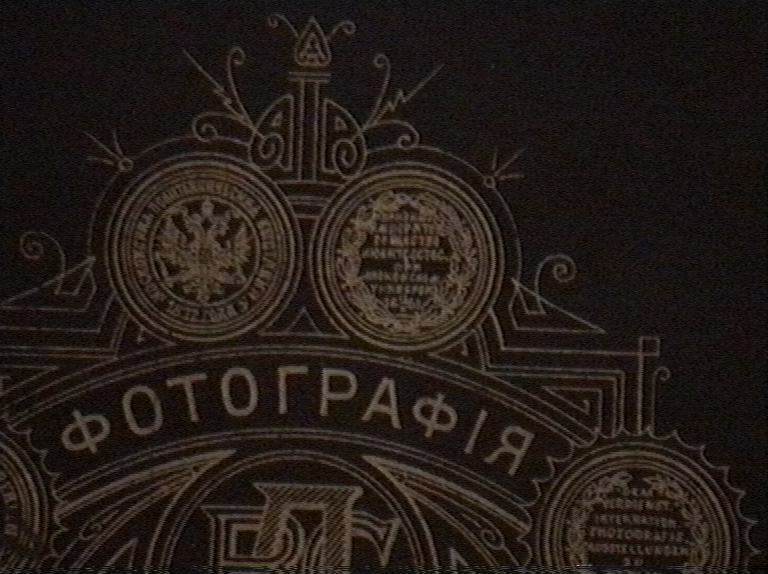 The city of Donetsk and its history is of great personal interest since my Great Great Grand-Father - Edwin James Williams - was a partner of John Hughes and he lived in the city of Hughsofka for more than 30 years from 1872 to around 1904. 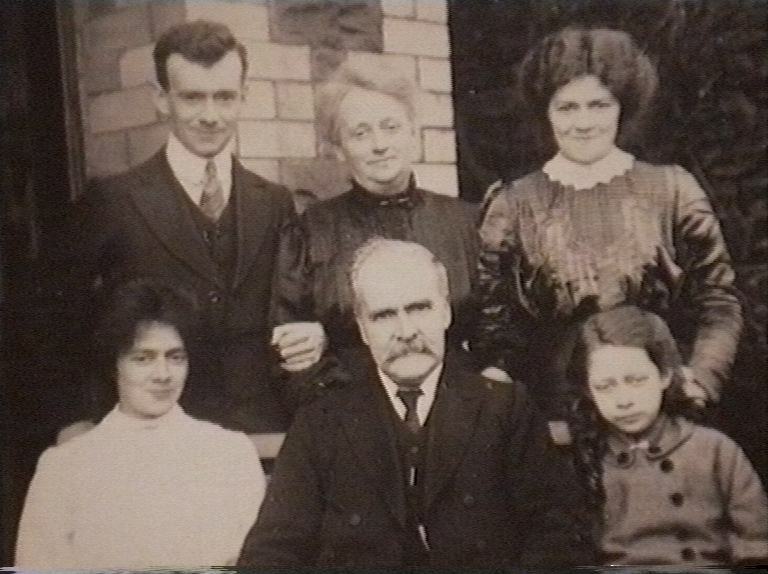 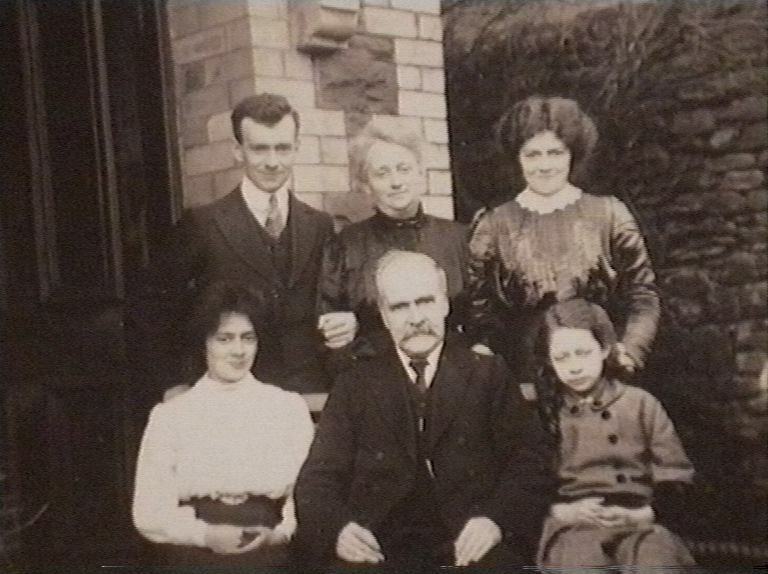 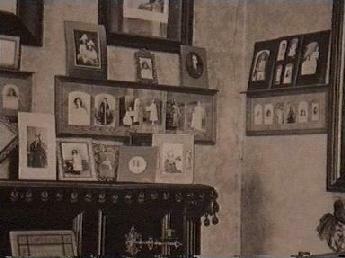 Edwin James Williams was the mineral surveyor, mining engineer and subsequently colliery manager. 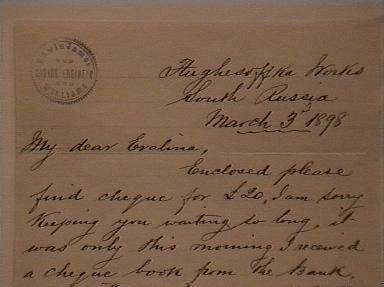 It is a letter written from the Hughsofka (Hughesovka) Works, South Russia, on 3rd March 1898, to his daughter (Evelina Probert) who also lived in Russia for 11 years (1872 to 1883). 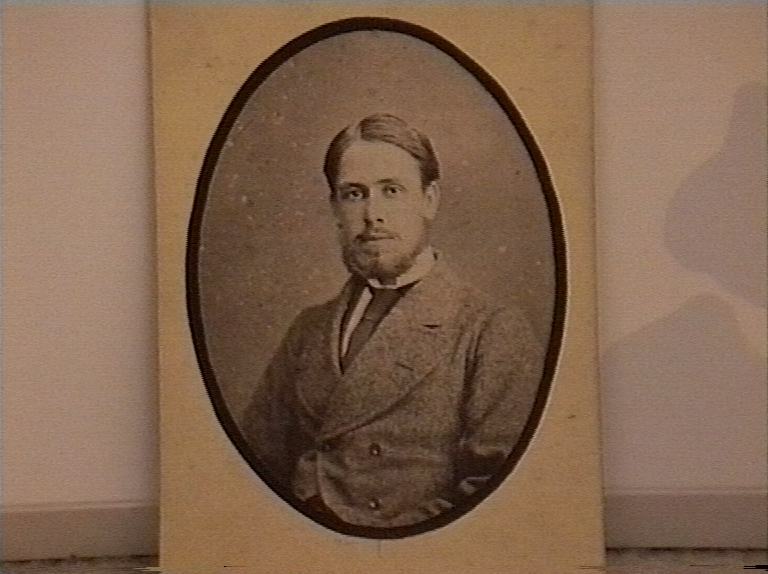 Edwin James Williams (1839 - 1912) was a coal mining geologist who later (according to an historical newspaper report) became a colliery manager at Hughsovka with operational responsibility for 6 coal mines. 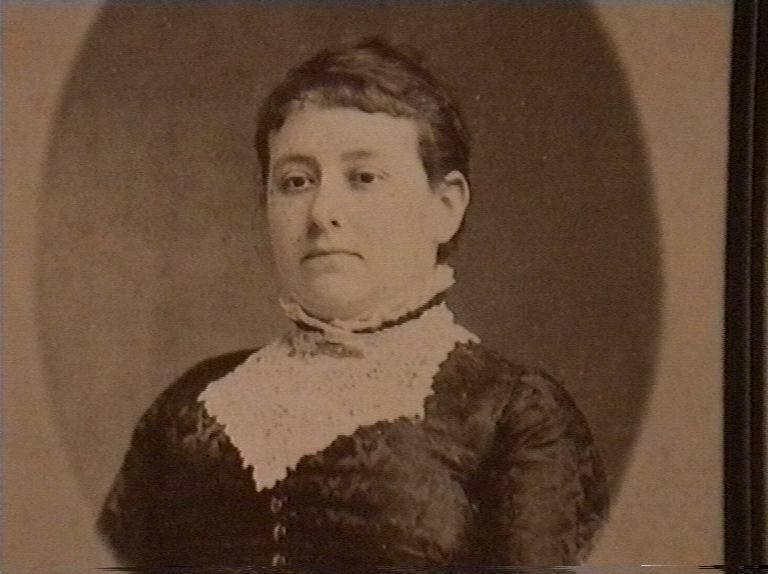 This picture is of my Great Grandmother, Evelina Probert, that was taken during her period in Hughsofka (Hughesovka) where she went to the English School, and returned from Ukraine to her home in Wales during 1883 to get married to my Great GrandFather in 1884. 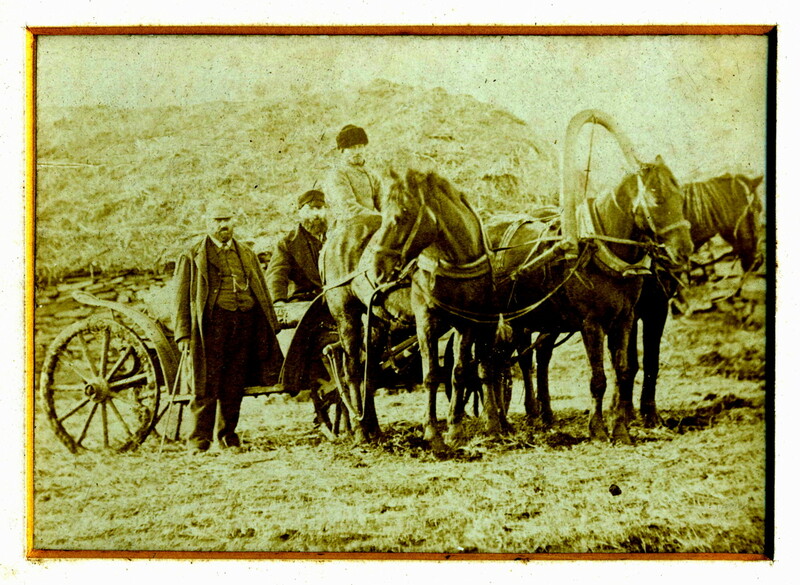 This historical photograph shows my great grandmother and her father (Edwin James Williams) on a real Russian Troika (3 horses can be seen) near the city of Hughsofka (Hughesovka). 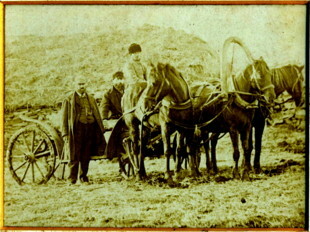 It was probably also taken in the year 1882 or early 1883. 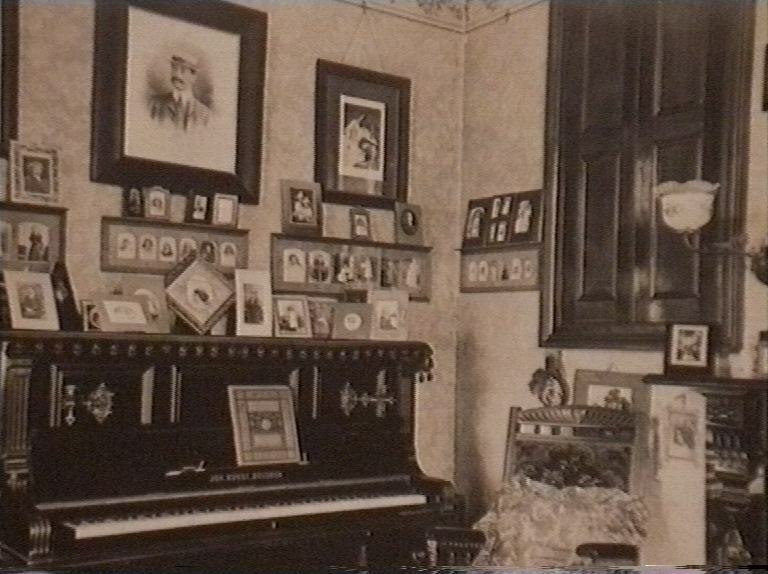 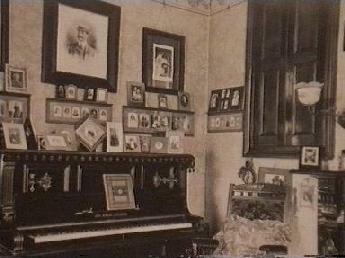 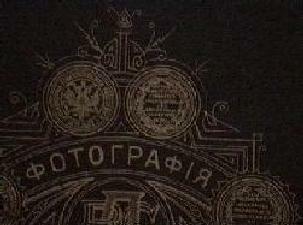 The photographs in my small family archive were taken by a photographer from Kharkov - Ekaterinskaya Street - in the year 1882. 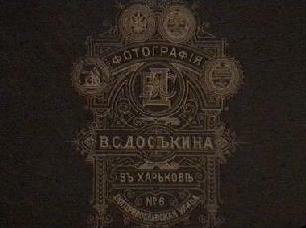 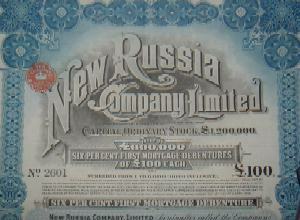 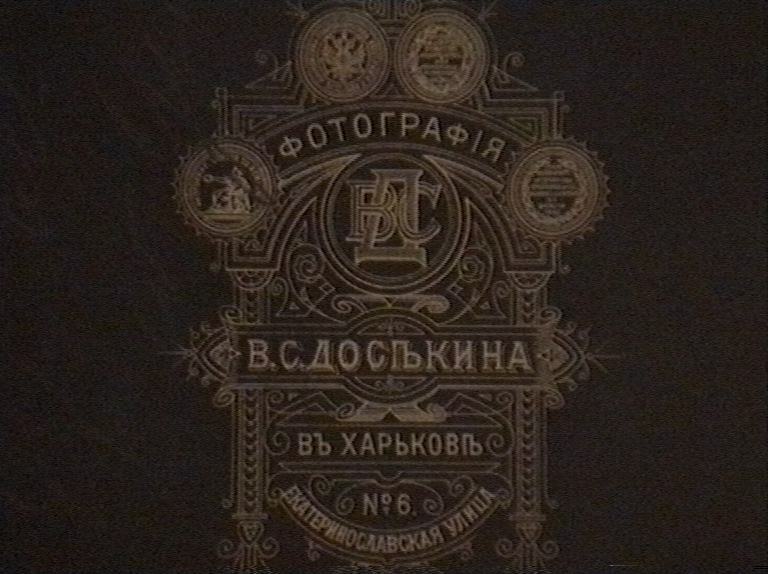 These photos shows the reverse details from one of the photographs which includes the English text: "Best Greetings for the New Year - 1882"
"New Russia Company Share Certificate - Dated 6th April 1910"
New Investment in the Hughsofka Collieries and SteelWorks in the Region of Ekaterinoslav, Southern Russia (The Estates comprised an area of 45,000 acres - Around 100 square miles) - The New Russia Company was established by John Hughes in 1862. 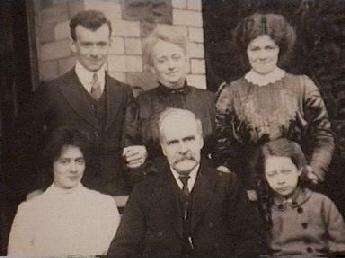 Edwin James Williams (partner of John Hughes) was General Manager for the 6 extensive collieries (coal mines) that employed more than 4,000 men, and he managed them over a period of 18 years.